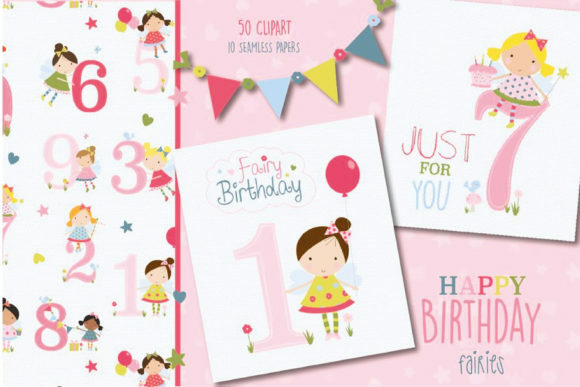 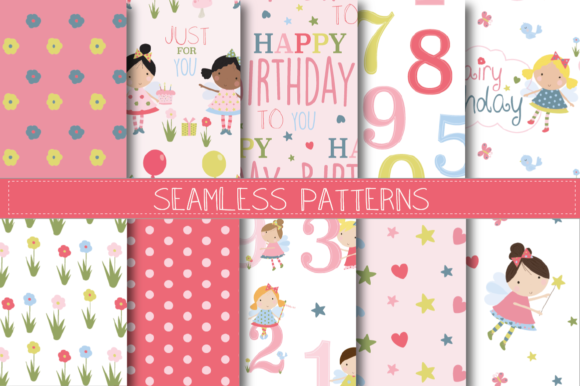 All created in a pretty girl theme colour palette.. 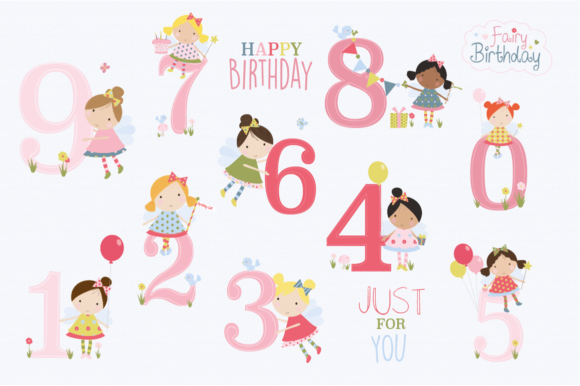 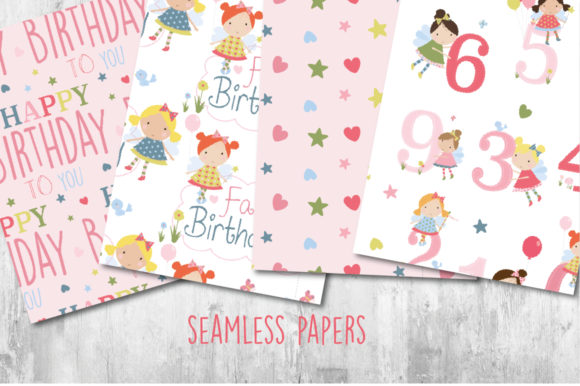 Perfect for party invites, stationary, printables and all birthday related crafts. 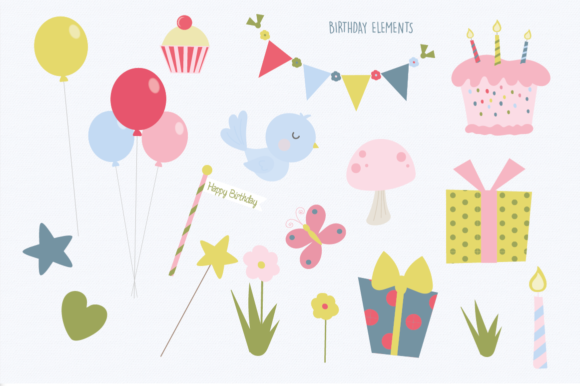 Includes 50 clipart elements in both PNG, EPS and AI form and 10 Seamless Patterns in AI form, EPS as well as JPEG. 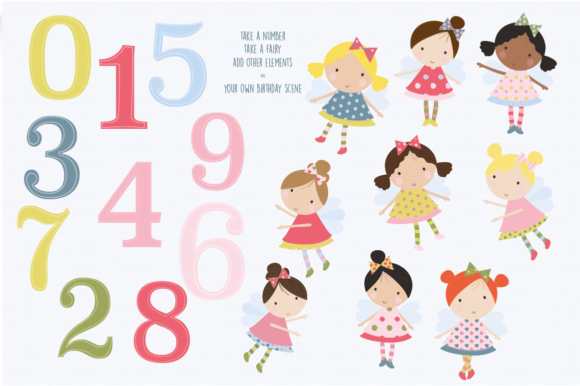 All digital artworks are 300dpi, so are high quality files!